The Antares Serie 6 has talent: impeccable in all sailing conditions, it moves smoothly through the waves. The stability is evident as soon as you set foot in the cockpit. 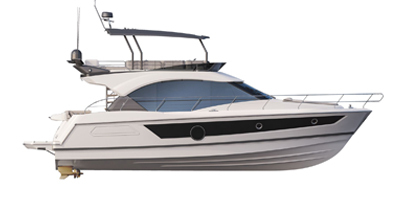 The Antares Serie 6: fast, powerful and reliable, it will be your sailing companion for many years.